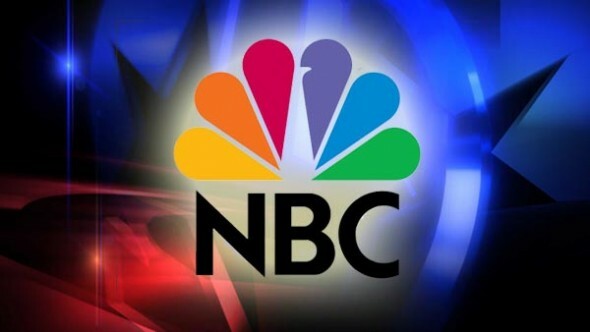 NBC has bought a new family comedy called Us & Him from Jake Wilson and Sas Goldberg. The pair will write the script and executive produce the new comedy for Sony Pictures Television. This is not the first time the pair have written together. Last year, they both wrote and starred in the feature Are You Joking? Wilson directed the film. It is based on Wilson and Goldberg’s own personal experiences. No word on when this series will arrive on NBC. Will you watch Us & Him? Tell us what you think. There are exceptions, of course, but most “family” comedies are about as funny as a flat tire.